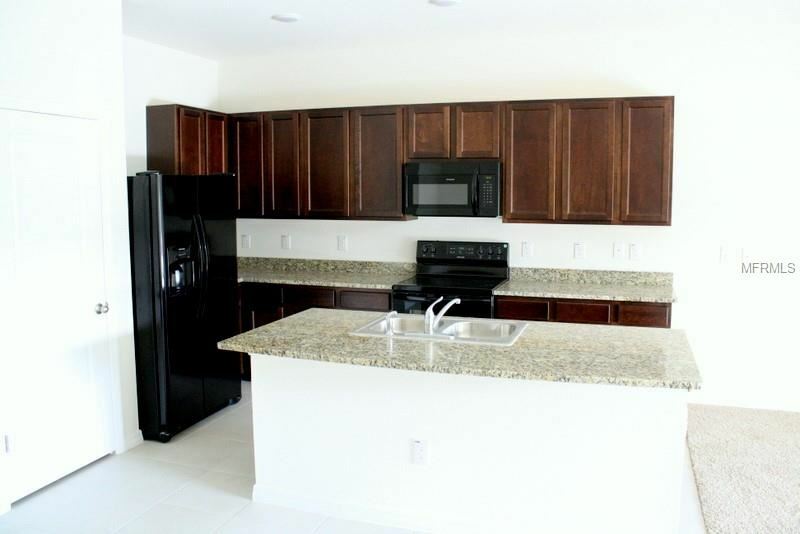 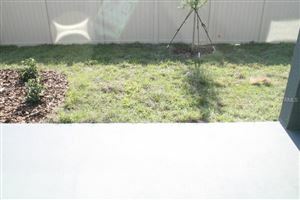 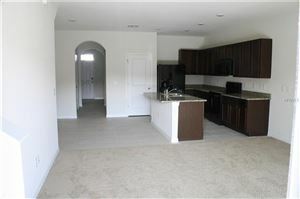 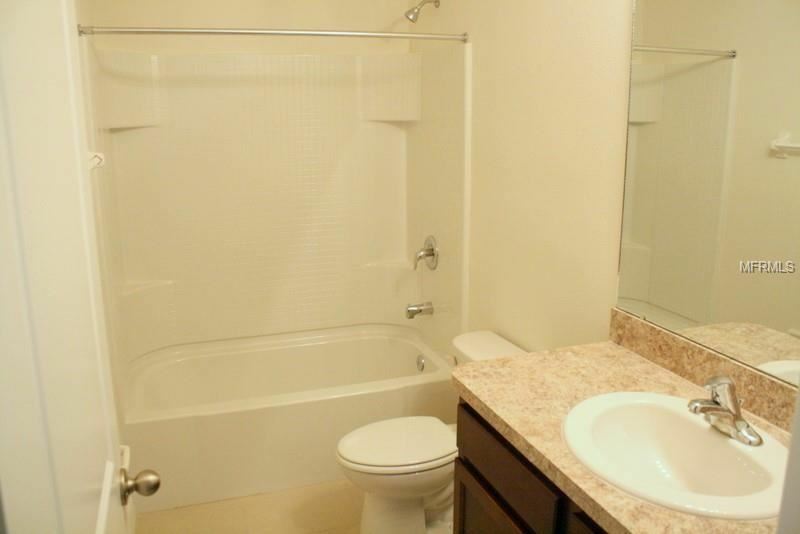 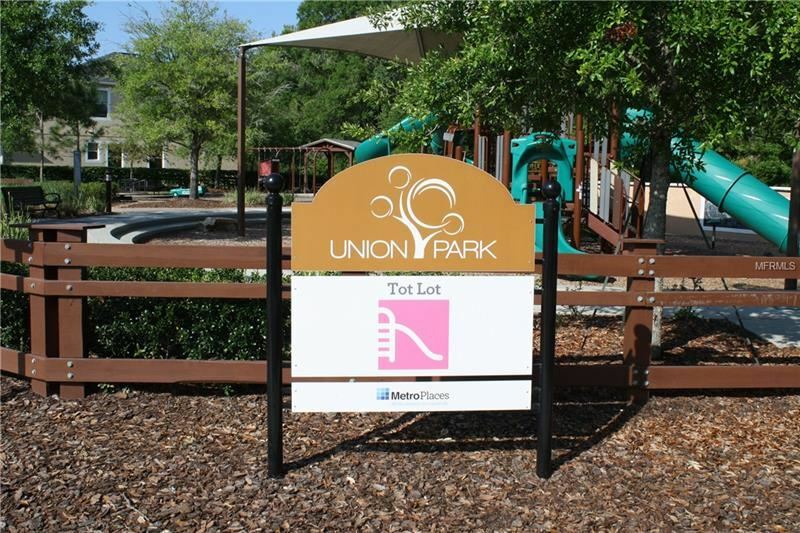 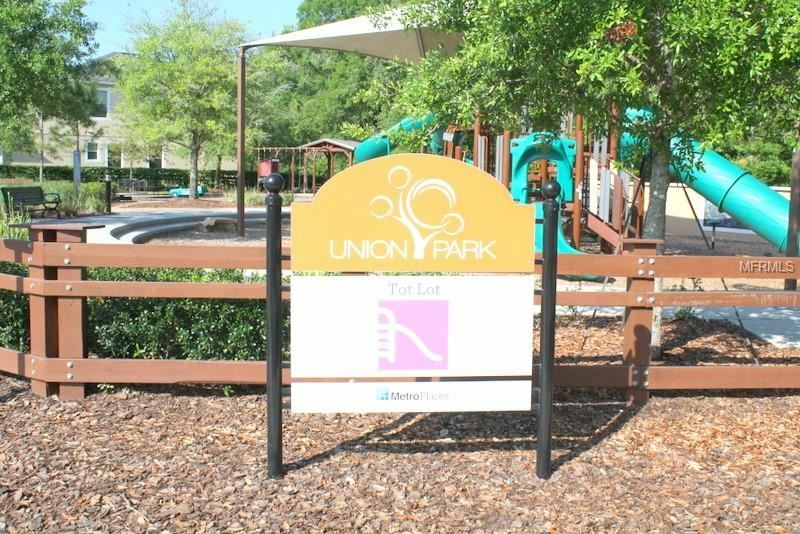 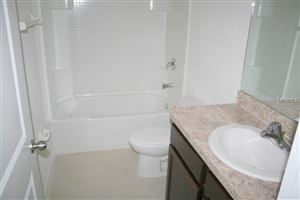 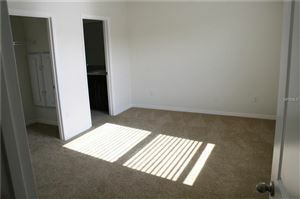 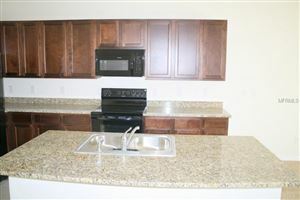 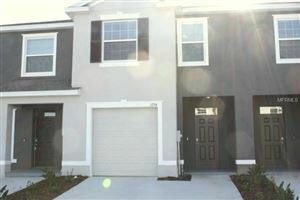 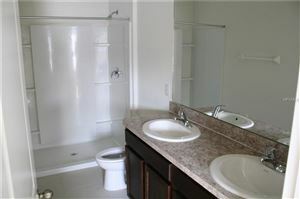 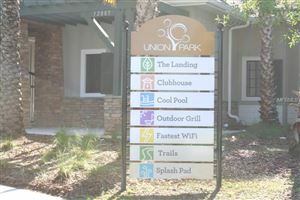 Brand New & Beautiful Townhouse located in Union Park, which is loaded with amenities! 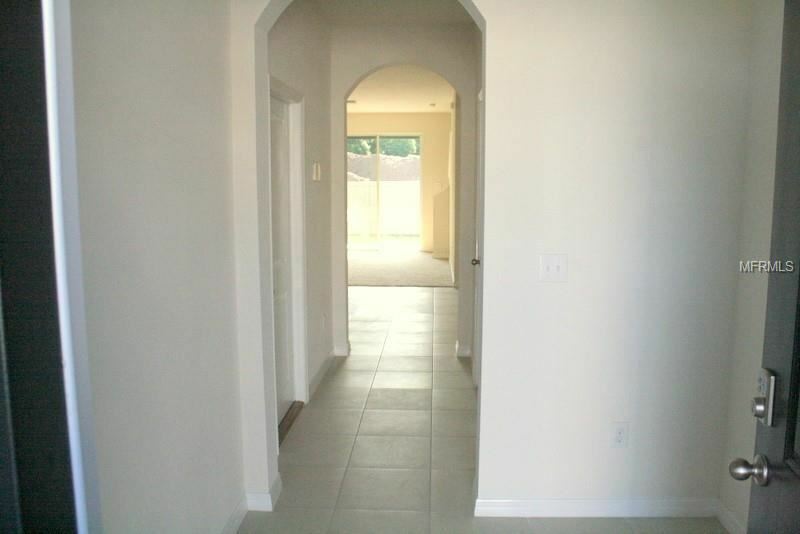 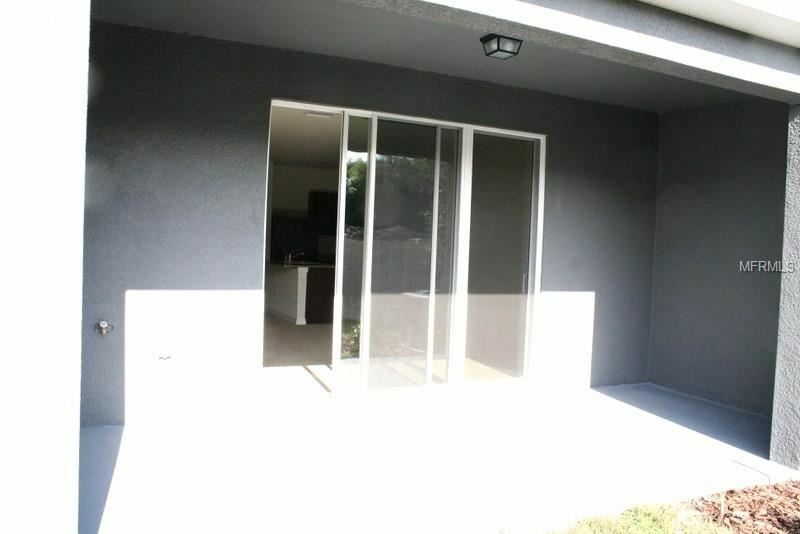 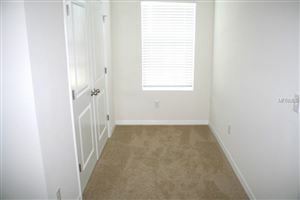 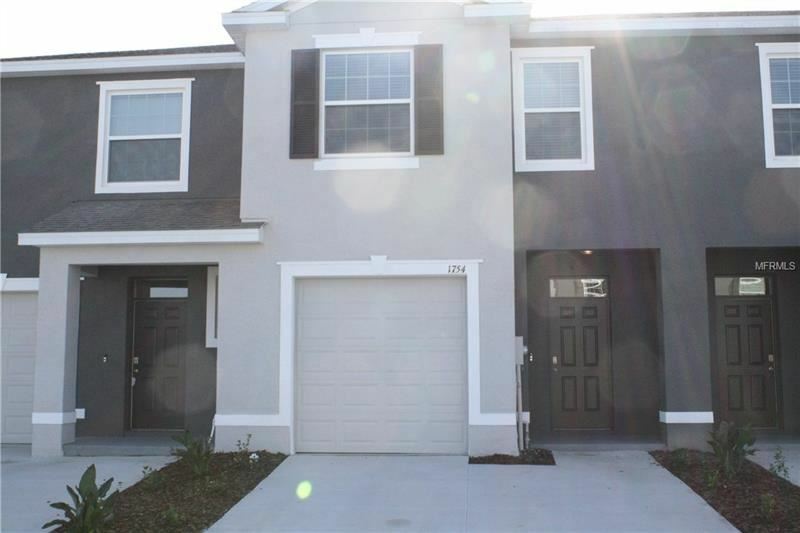 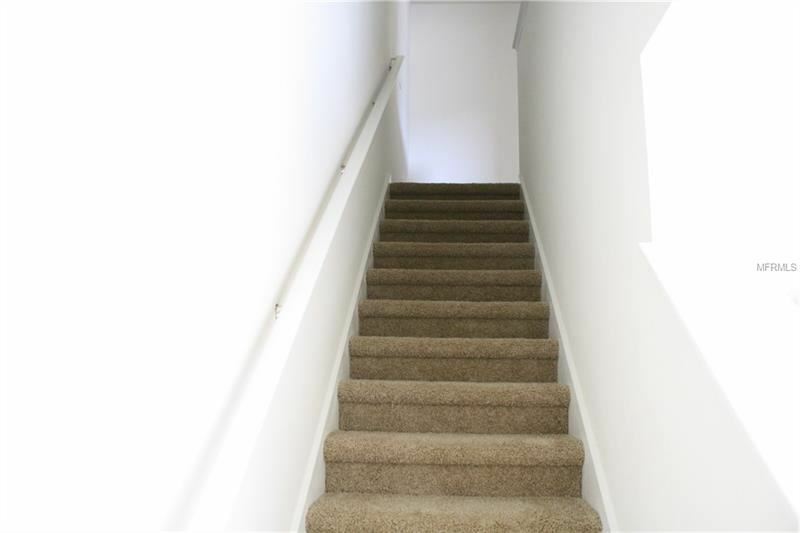 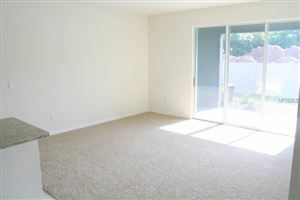 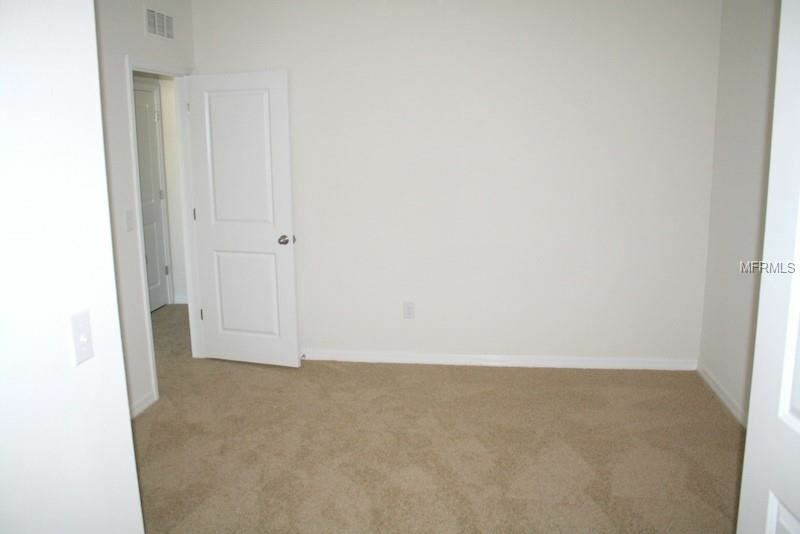 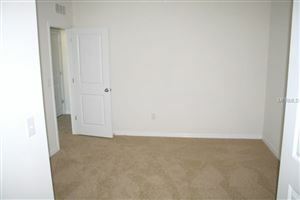 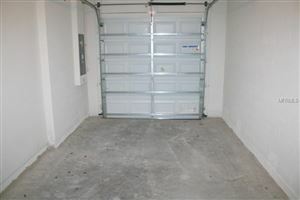 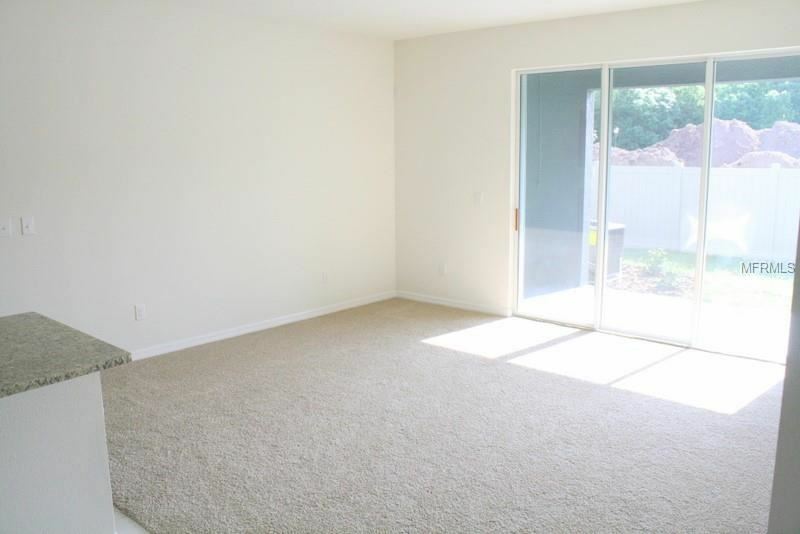 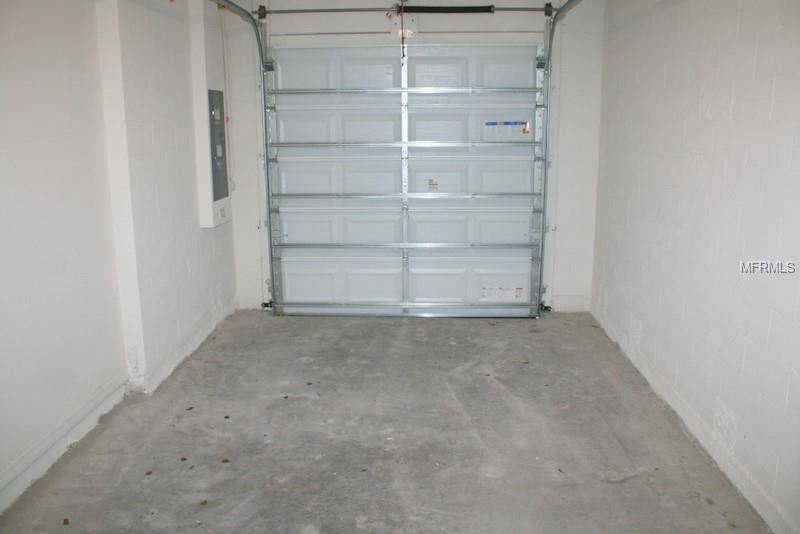 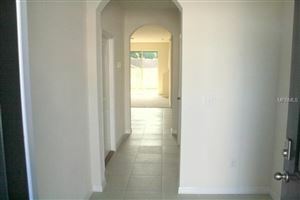 Be the first to occupy this 3 bedroom, 2.5 bath townhouse with a one car attached garage. Beautiful kitchen with granite countertops that opens to the living room. Living room has sliders out to the covered patio, which is the perfect place to enjoy your morning coffee. 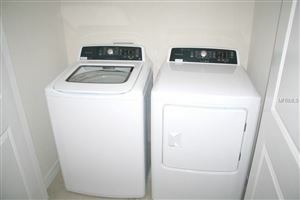 Upstairs there are three bedrooms and a laundry closet. The master has an ensuite bath with double vanity. This home is equipped with Smart Home Technology, which allows you to control the lights and thermostat from your phone. There is FREE WiFi throughout the whole community - Take your laptop to the pool! 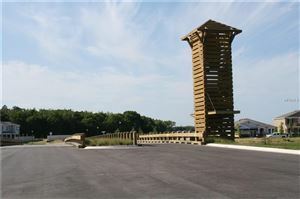 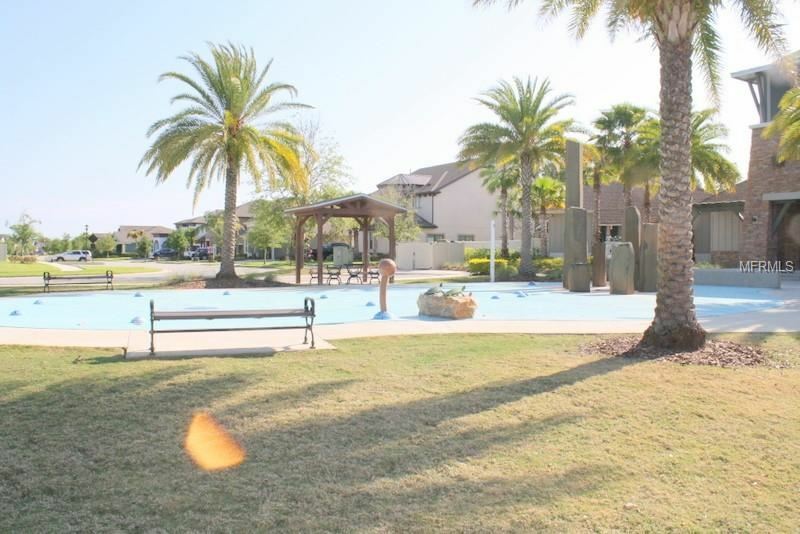 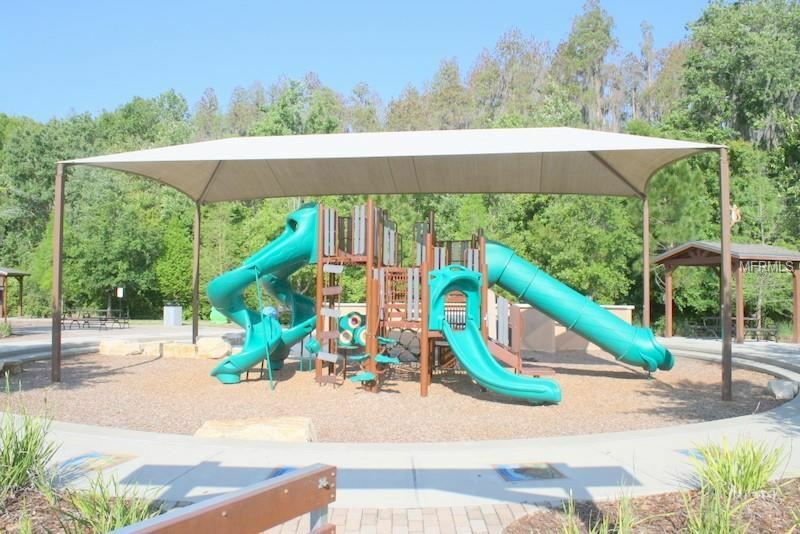 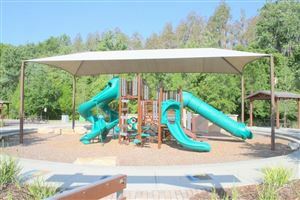 Community amenities include: clubhouse with fitness center, lap style pool, multipurpose sport courts, tot lot, open play area, and miles of nature trails. 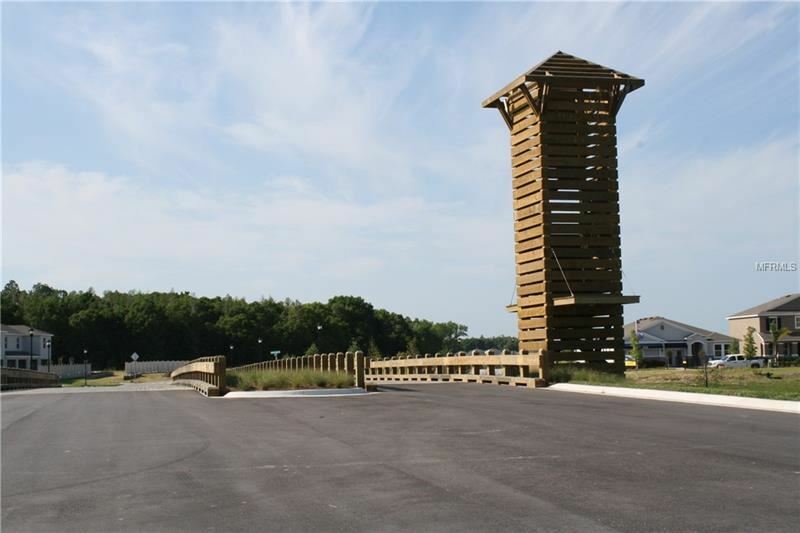 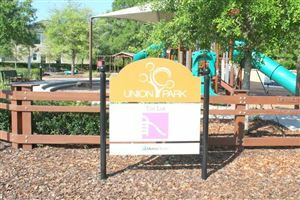 Enjoy this wonderful community which is convenient to the Shoppes at Wiregrass, schools, and restaurants. 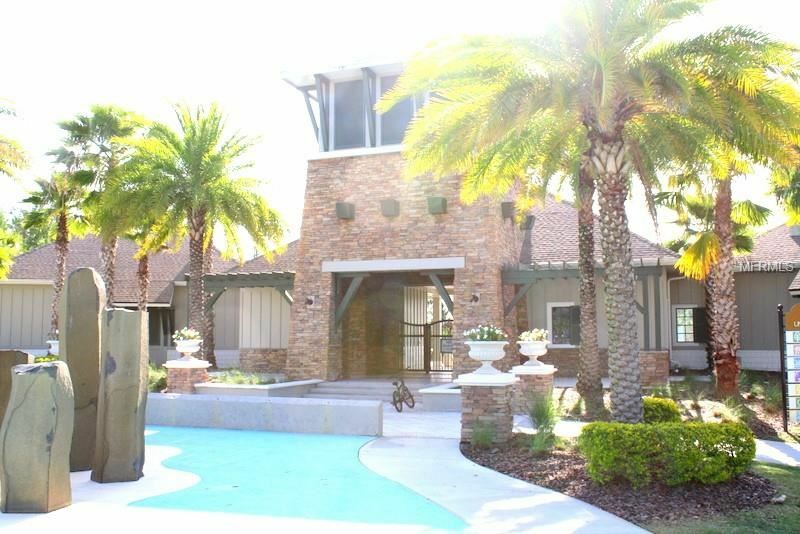 Live the Florida lifestyle! 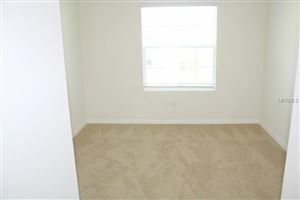 Call for your showing today.